Kindness is a vital character trait that is proven to reduce bullying and violence. Young children who were taught the importance of empathy and compassion early on in life were shown to have higher self-esteem, and are more motivated to create a difference for others. People, in general, feel good about themselves when they do some random acts of kindness—toward their peers, family, children, and communities. So, how can you teach children to care for others? Children’s books can surely help kids learn the value of being nice to others. 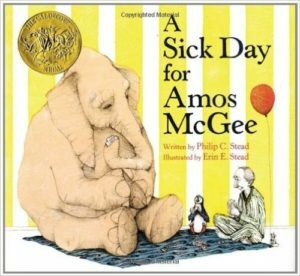 We start by using children’s books that teach stories of empathy. Every now and then, children need an extra reminder on how to treat others nicely, and these picture books on kindness provide this reminder in an appealing way. We hope that our list below proves to be useful. The story revolves around a zookeeper who is good friends with the animals in the zoo. However, one day, the zookeeper felt ill and couldn’t go to work, so the animals in the zoo decided to visit him instead. This is a gentle story of friendship and how kindness is repaid. The scenes were beautifully illustrated and there is softness in every image. The book teaches children how doing continual kindness can lead to a special friendship. 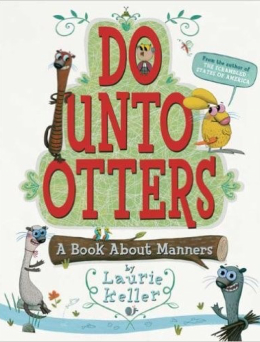 This wonderful book is about Mr. Rabbit’s new neighbors—the Otters. Will Mr. Rabbit and his new neighbor get along? Will they be friends? The book is written in a playful manner, and highlights the importance of being a good friend and neighbor. The author goes above and beyond to show some important life lessons, such as thinking before acting, kindness, and treating others the same way you want to be treated. “We all sing with the same voice. The same song. 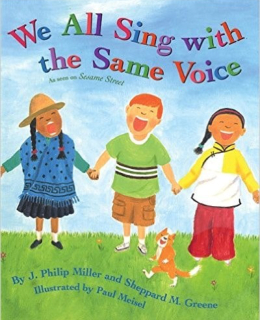 The same voice.” This wonderful book celebrates diversity and teaches kids that everyone is unique and different. It is certainly an entertaining music book for children as young as three. Aside from that, it introduces the idea of global awareness and connection at a tender age. The story is about a young boy who has been wishing to get a pair of cool shoes, but the boy’s family doesn’t have enough money to make his dream come true. The courageous young man found a pair of shoes from a thrift shop and purchases them despite the fact that they are too tight. 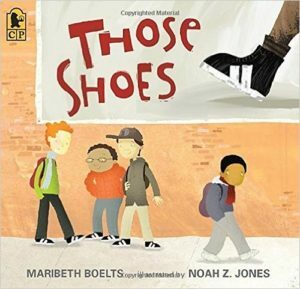 Later, he discovered that a kid from his class wants a new pair of cool shoes, but can’t afford them either, so the main character decides to give his new shoes away. This book is all about giving and being selfless. It teaches children that it is important to be aware of the economic situations of less unfortunate people. The story is about an unnamed boy who commits a series of minor offenses, like throwing an empty can of soda out of the car window, feeding bears with popcorn, and sneaking a lick of icing from a cake. 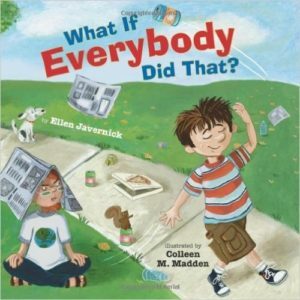 Every time he does something cheeky, an adult reprimands by asking, “What if everybody did that?” Then he starts to envision possible results, like a ruined cake, sick animals, and trash scattered along the highway. 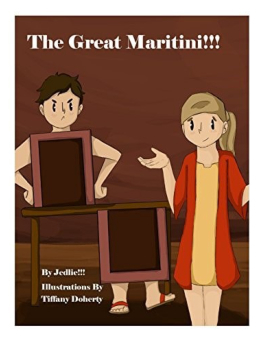 A heartwarming and magical story of Sam, known as the Great Maritini, will surely dazzle everyone’s heart with his kindness and compassion. Though not the best magician in the world, he never gives up, and instead surprises his audience with amazing feats of magic. 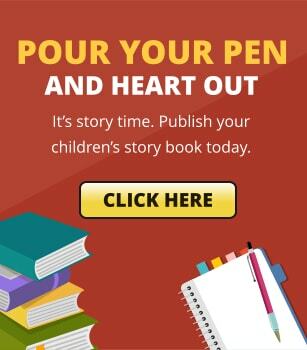 Fun and adorable, this story shows a wonderful transformation of thoughtfulness into action and of guts into triumphs—a book that encourages kids to be kind and brave. Why it’s great: This book reminds children that each of us plays a part in keeping our homes, neighborhood, and school safe, clean, and happy. 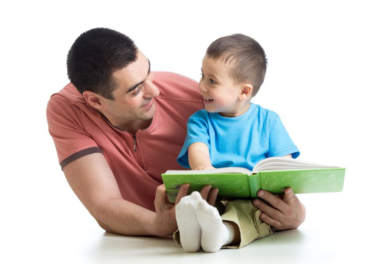 It serves as a great tool for children to start taking responsibility over their actions. 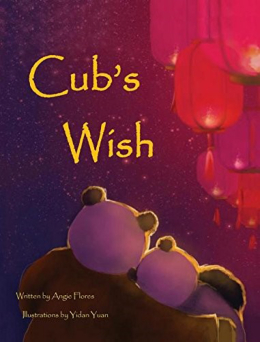 Cub’s Wish is a must-have for all parents. It tells of the tender devotion and warm bonding between a parent and a child as they talk about dreams, goals, aspirations, and making smart choices. 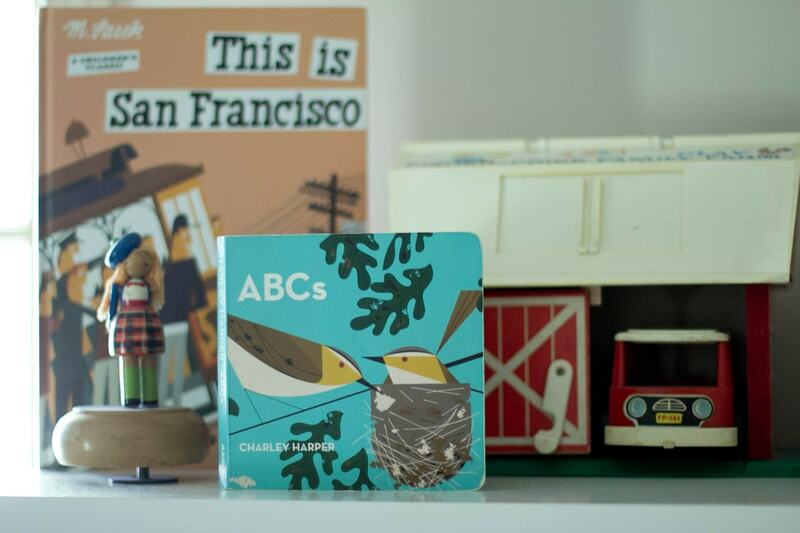 Filled with inspiring words and beautiful artwork, the book teaches the timeless message on making smart choices and for appreciating what one has. 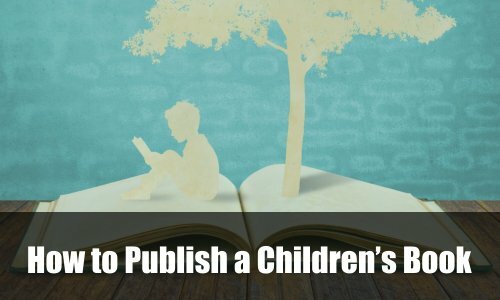 Do you know any other children’s books that teach kindness, or want to write and publish one? Send us your suggestions!